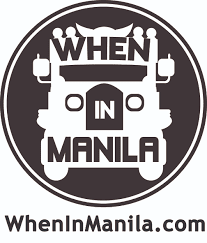 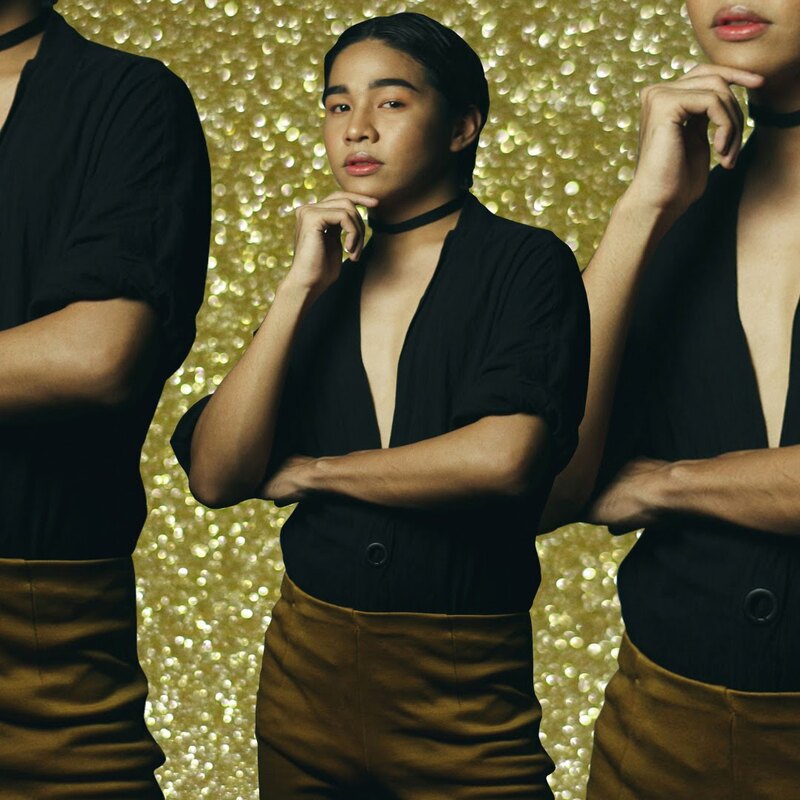 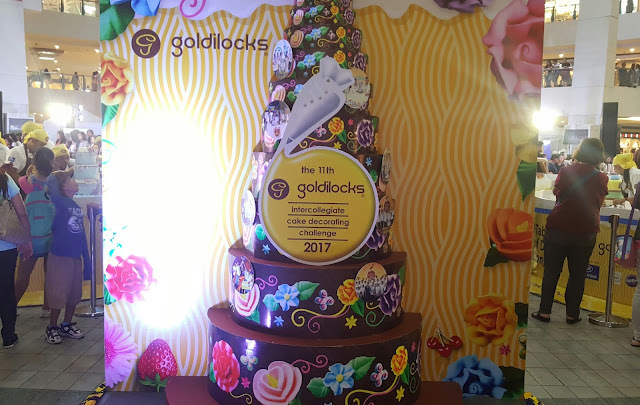 Now on its 11th year, Goldilocks annual Intercollegiate Cake Decorating Challenge or ICDC showcased the Filipino creativity in baking with a hell of an exciting twist. 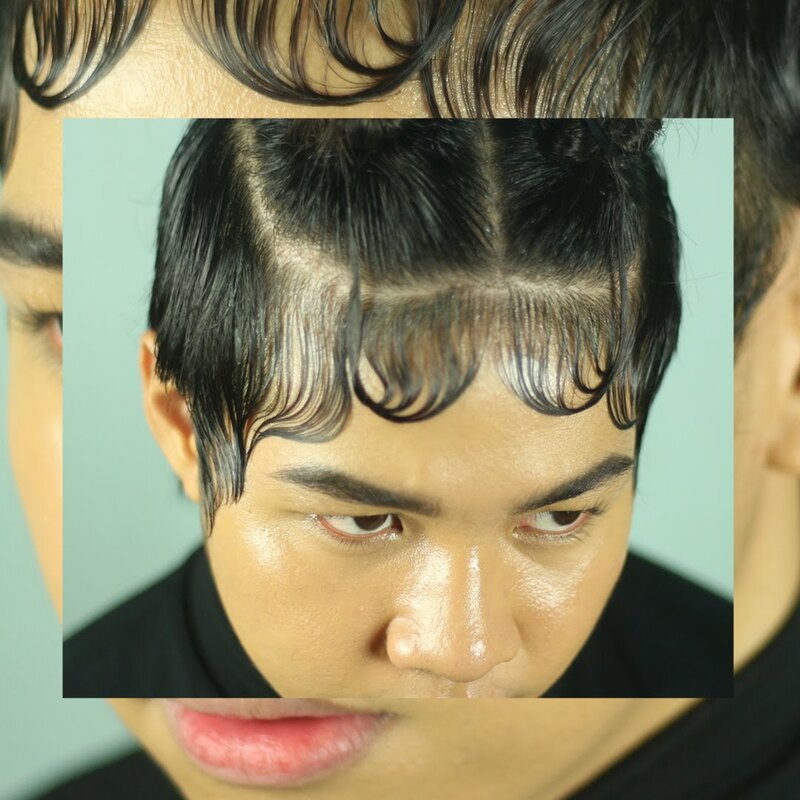 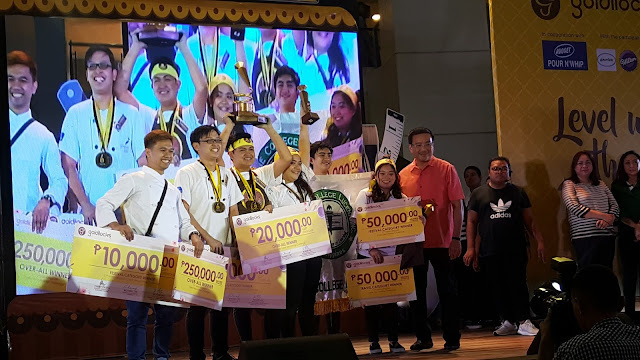 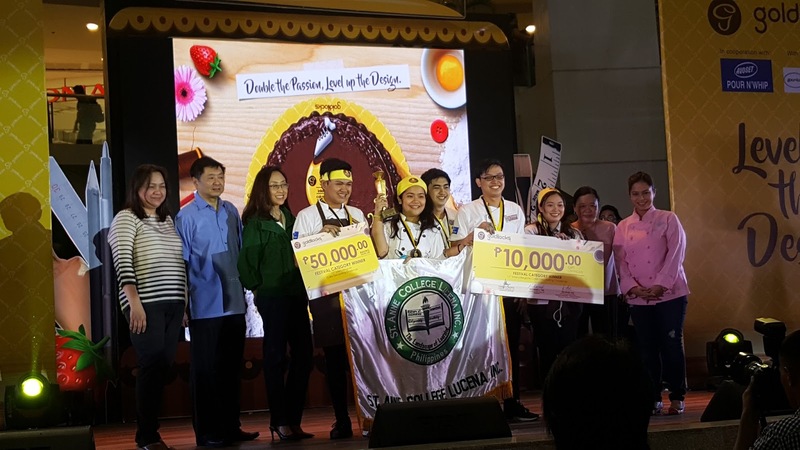 Held at the Trinoma Mall activity center, the event was filled with talented students from different colleges across the Philippines head-to-head with each other to win a baking showcase worth half a million pesos. 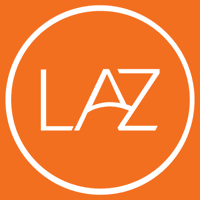 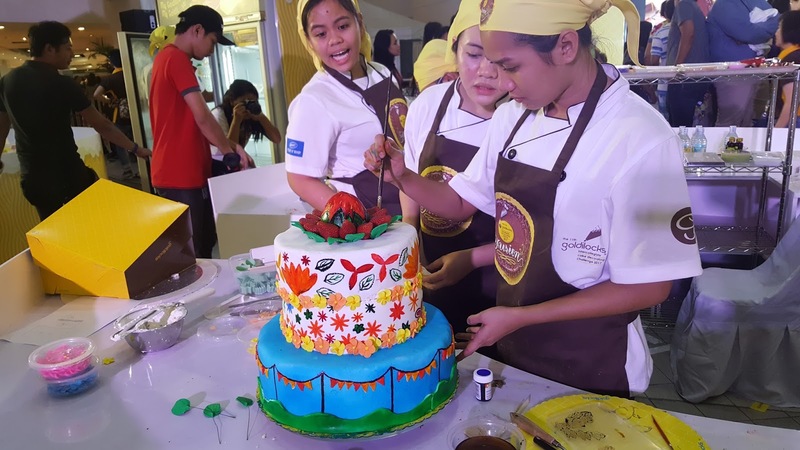 The theme of the competition is about Art Fusion, integrating the arts of fashion, sculpture, and painting into their cake creations. 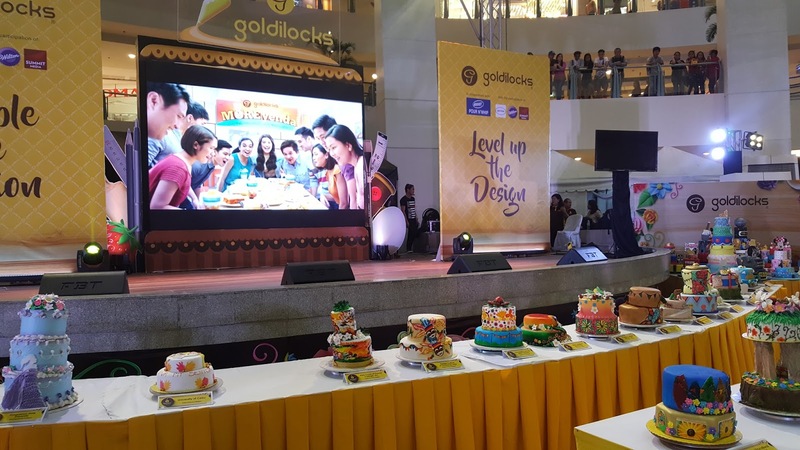 According to the Marketing Director of Goldilocks, Miss Cherry Caluya, some of the designs were really impressive -even par with commercially available cakes. 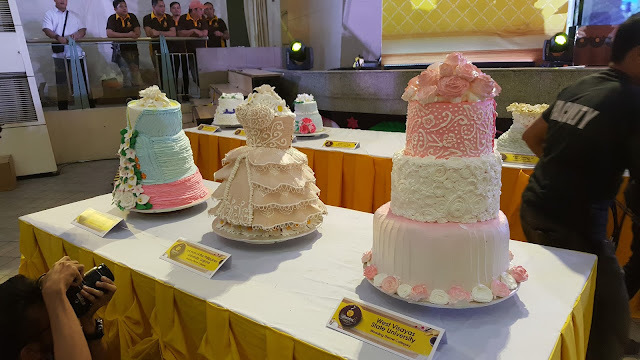 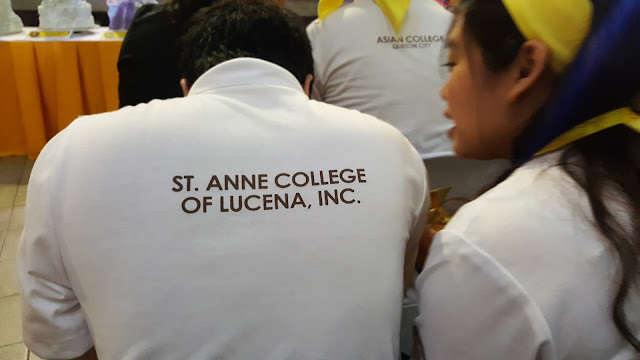 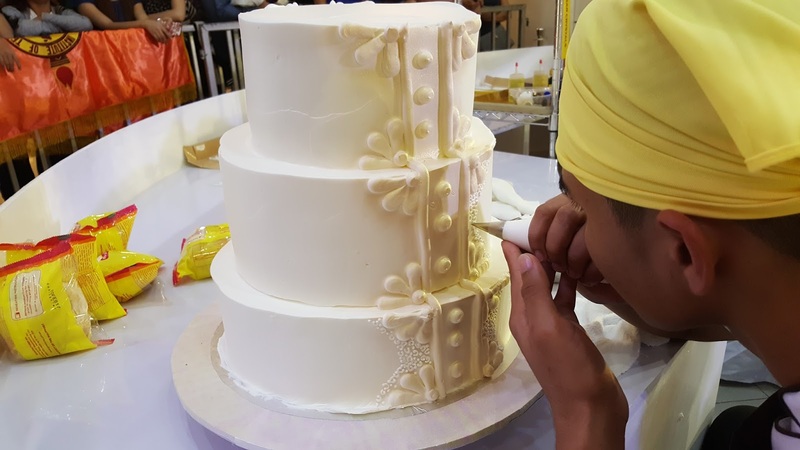 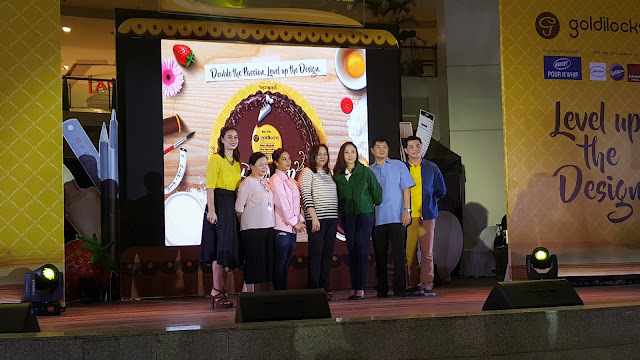 She also added that it was amazing to think that those cakes were made on-the-spot by students and was overwhelmed with the talents of the Filipino youth. 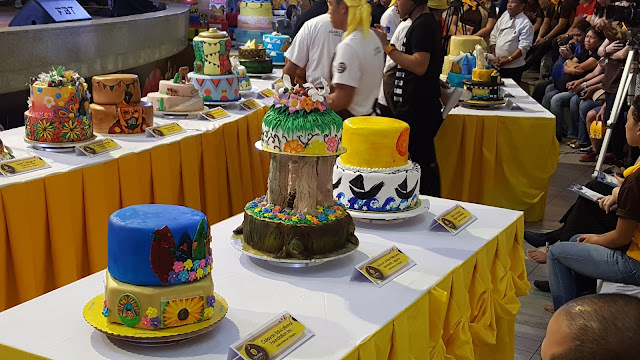 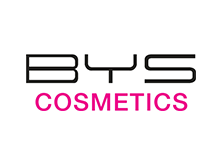 Apart from the ICDC competition, attendees are treated to a range of activities including cake decorating workshop, a DYC or Decorate Your Cake area for children, Goldilocks Premium Decorated Cakes on display, an Avoset C0-Presenter Booth, and a Wall Display of past ICDC entries. For more information you may visit Goldilocks Facebook page.